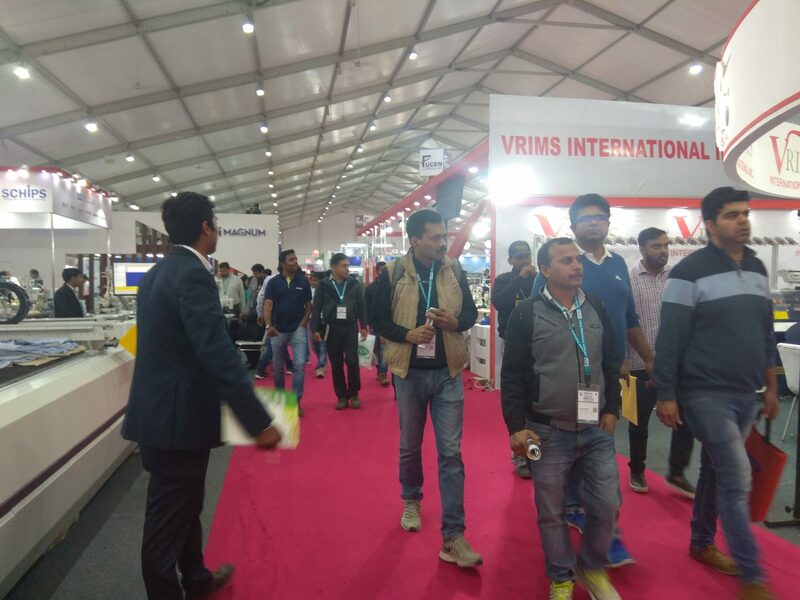 The one show having each and every technological solution under one roof, Garment Technology Expo 2019 has marked an overwhelming footfall of over 8000 visitors all over the country and some overseas delegates as well. The apparel technology show is going on in the capital at NSIC Ground, Okhla, New Delhi, and is bigger and better in quality of brands and size than its 27 editions before. 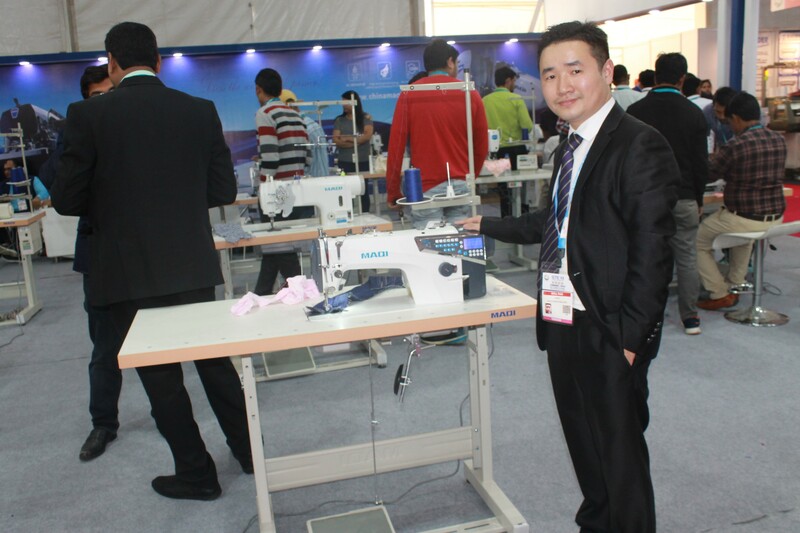 On the third day of the Garment Technology Expo 2019, there were visitors who came for the first time and also who are attending the show since the last two days. “There are a good number of visitors coming from all over India,” said Jagdeesh. H, Owner of Amith Garment Services, an exhibitor at the show.